We understand that everyone’s hog roast requirements and budgets are different. It is our aim to work closely with you to come up with the ideal menu for your event. Our Hog Roast prices are extremely competitive and we aim to fit within your budgetary requirements and needs quoting accordingly.  Piglet Cottage has a very flexible approach and will be delighted to meet with you to discuss your particular needs for your hog roast. So from weddings to Christmas parties for 50 to 500 people, Piglet Cottage hog roasts will make your occasion one to remember. 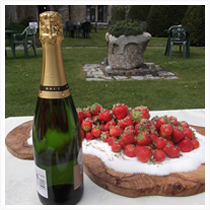 We offer a mouth watering traditional hog roast, a full service Westcountry wedding menu, exotic hog roasts with a twist and a Christmas catering service.